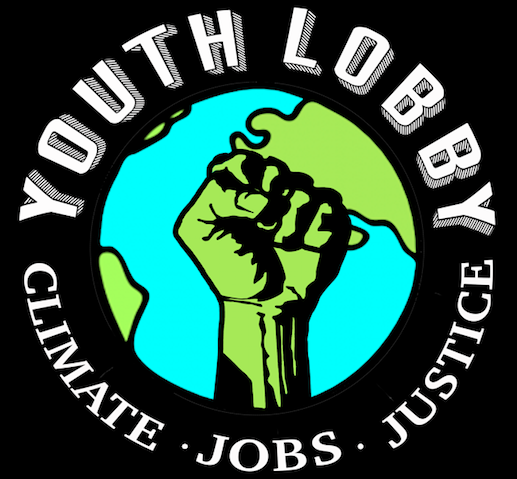 In three days the Peoples Climate March will thunder through the streets of Washington DC and cities across the nation to demand action for jobs, justice and the climate. 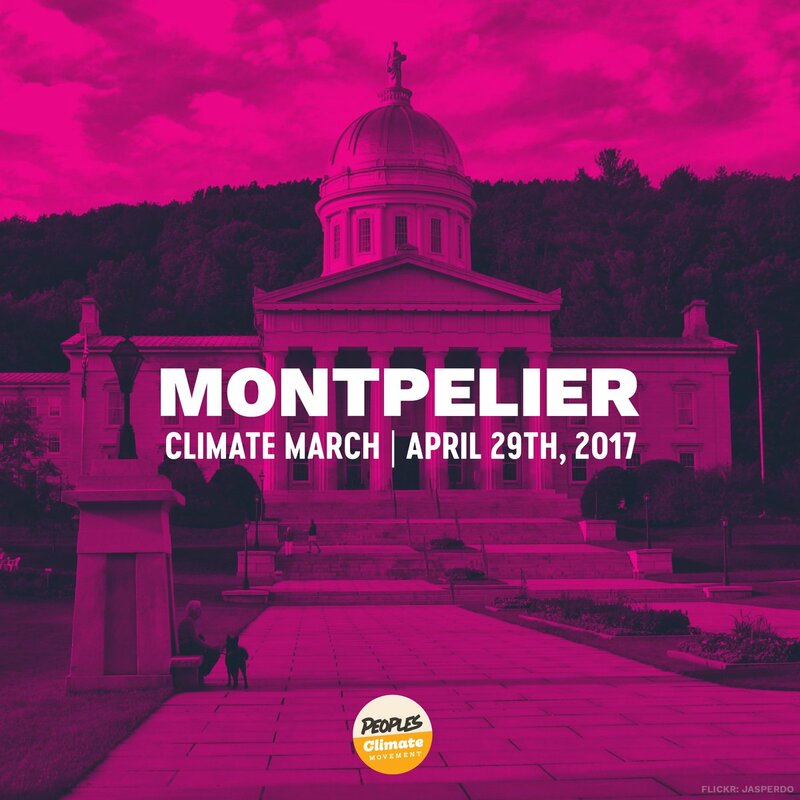 There’s a march happening in Montpelier at 1:00 PM – RSVP to get everything you need to be part of the big day. ← Please Share Your Photos and Videos of the 2017 Youth Rally! !